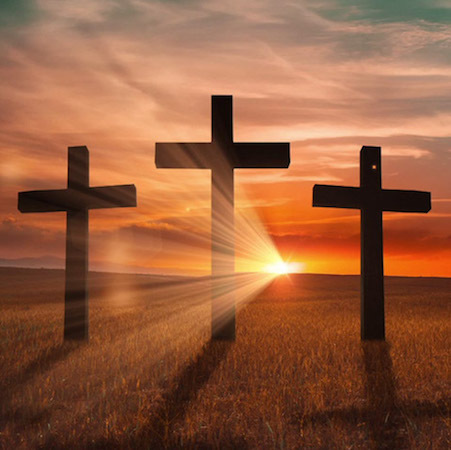 The Evangelical Covenant Church of Canada has once again published the Lenten Reader for us to use & enjoy during the lenten season. This mini-book is a compilation of reflections on Scripture for the season of Lent, written by different members from across our Canadian conference. 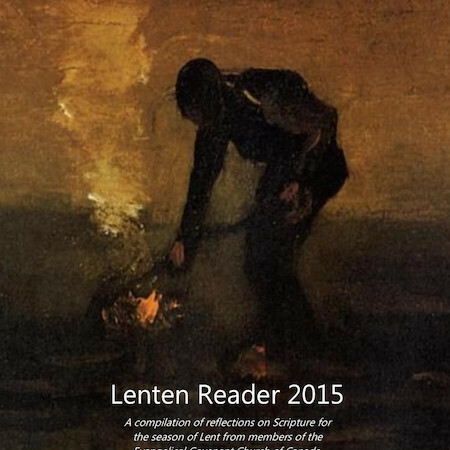 This year lent begins on Ash Wednesday, February 18th and continues until Holy Saturday, April 4th. We have some printed copies available for you on the Malmo Information Table in the foyer, or you if prefer to have a digital copy, click on the link below. Are you looking for something new to read? 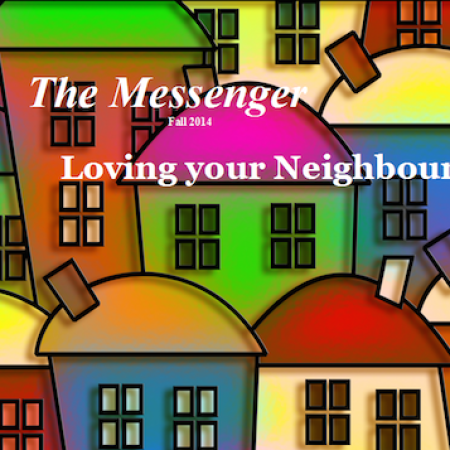 Take a look at ‘The Messenger’. This is a bi-yearly publication that our Canada Conference publishes. It’s a brightly coloured & fully digital magazine that you can access on your computer, or iPad or smart phone – from anywhere! It’s full of interesting articles & thoughts – all written by some of our own Covenant people, from across Canada. Click on the link below to take a look at it & enjoy! When you walk into the front entrance of our church, you’ll immediately notice that something’s amiss! 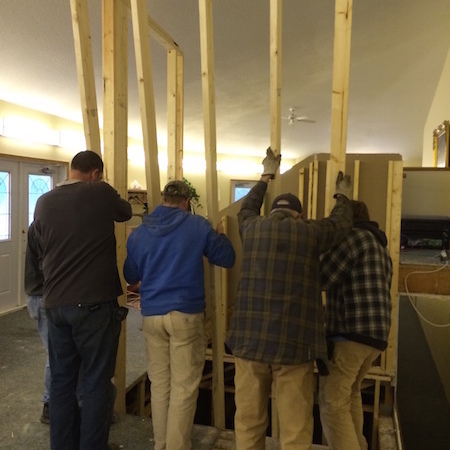 The construction and renovation work to install the new lift has begun. 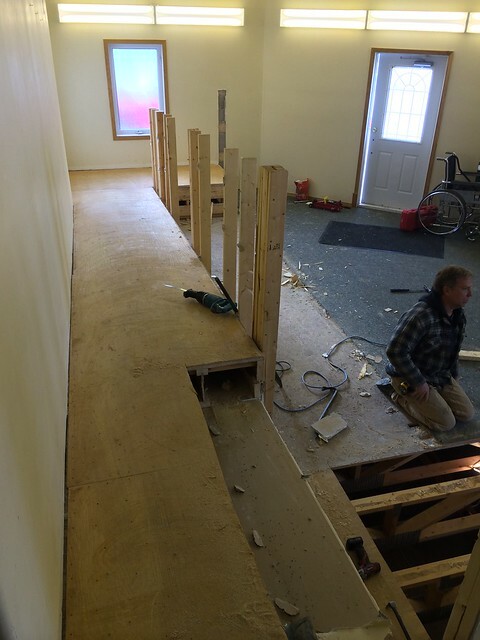 The ramp going from the front entry doors, up into the main foyer have been removed, to make room for the new accessible lift, that will be able to deliver folks to all three levels that we have in the church. 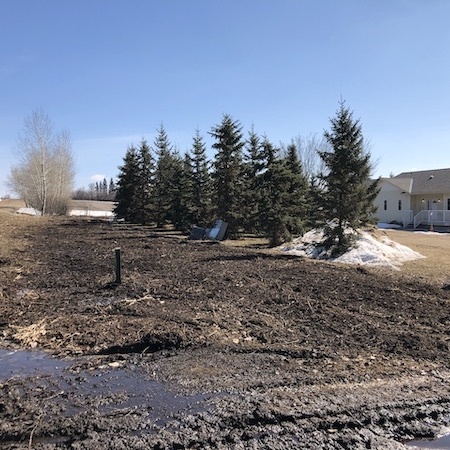 We are excited to move forward with this project! 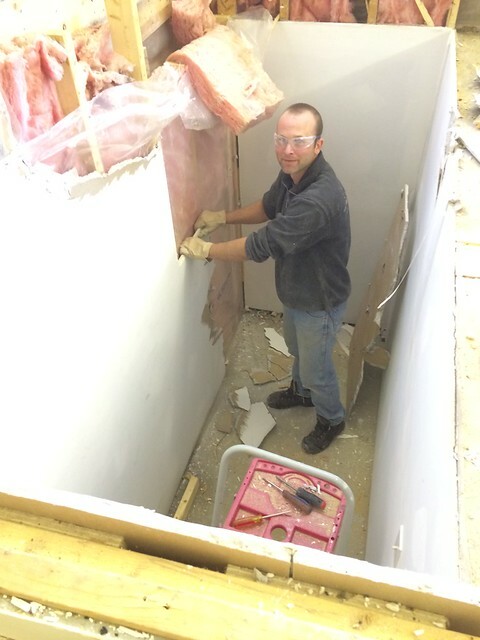 As with all renovation projects, there are unforeseen circumstances and delays that inevitably occur. One that we have just been notified of, is that the lift will not arrive until the New Year. We thank you in advance for your patience as we wait for the lift to arrive, and to complete the work needed. 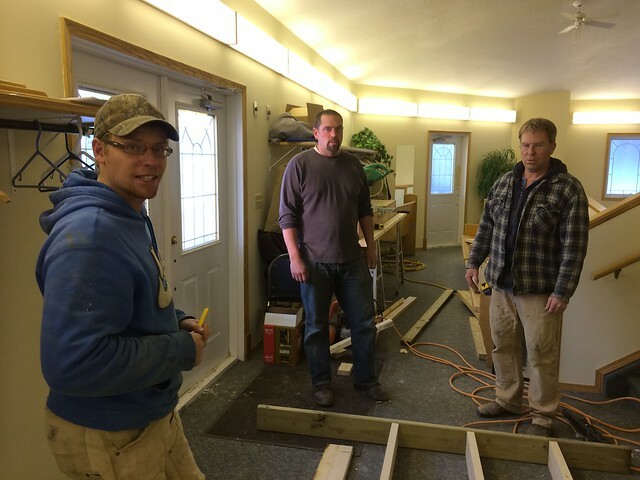 In the meantime, we’ve done our best to keep things safe for you, but we need your help as well (especially with young curious children) – to stay clear of the construction area. Thanks for your patience & your prayers & in your involvement as we move ahead with this. We are excited about sharing an opportunity to gather together and pray for our youth and youth program. You are invited to come out once per month (the first Wednesday of the month) for a simple soup meal followed by prayer and fellowship. This will happen at Randall and Lauralea’s house (the parsonage next to the church), so those of you who are dropping off youth can just walk over and settle in for an evening together. We are starting on December 3 from 6:00-8:30pm (the same time as our youth program). The rest of the dates are: Jan 7, Feb 4, March 4, April 1, May 6, and June 3. We are very excited about intentionally lifting up our youth to the Lord in prayer as a community of parents and possibly grandparents and adults friends as well (who are welcomed wholeheartedly). It is not an easy world to grow up in; we desire to focus time and attention to prayer of this nature. Please contact the church if you have any questions. Gathering to prepare for Advent. We live by several calendars. There’s the regular calendar, based on our movement around the sun and the phases of the moon. There are a variety of sports calendars: whenever the hockey or football season starts. There’s the school calendar, running from September to June. There’s the holiday calendar: Thanksgiving, Christmas, Easter, Mother’s Day, summer holidays. Our lives are shaped by these calendars; we make plans around them and in both large and small ways, they shape who we are. There’s another calendar that we don’t often think about: the calendar of the church. 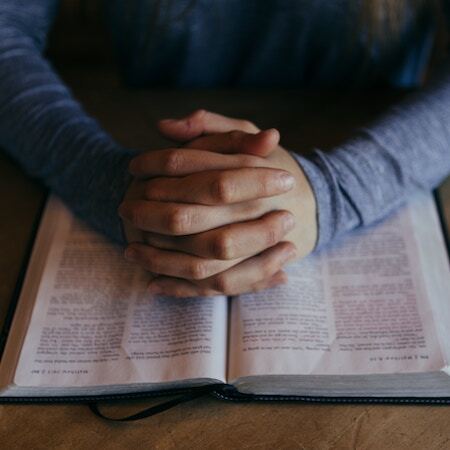 The church has historically had its own rhythms based on God’s time: rhythms of rest and activity, of fasting and feasting, and always of reflection on the story of God’s work in the world and in our lives. It can be difficult to reconcile the church calendar with all the other calendars that draw our attention. Advent is just around the corner. 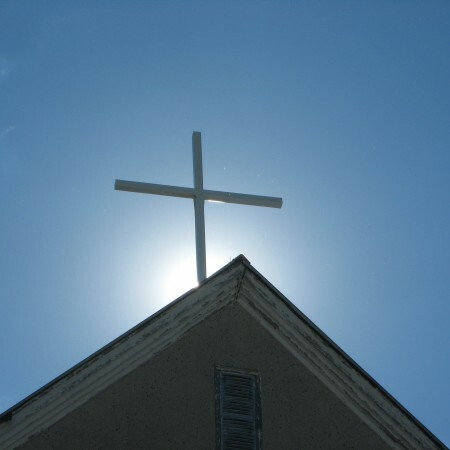 It’s the start of the new year for the church and a chance to start again, to reorient ourselves towards God’s time. But the Christmas rush is around the corner, too: school programs, parties, shopping, and all the other busy-ness of the season. Every year I intend to make Advent a quieter time of reflection, of slowing down, of focusing on what the season is really about, and every year I still get caught up in the seasonal rush. It’s probably the same for you. Why not start this year’s Advent with your heart and mind focused on the coming of Jesus? Join us on Saturday, November 29, as we explore what it means to wait in expectation for Jesus, who will bring in God’s Kingdom, where God’s time will forever be our time as well. There will be eating, group activities, and reflection on Advent scripture readings. We’re gathering on Saturday, November 29, from 11:30 to about 2:00 at Malmo. A catered lunch will be served. Come expecting fellowship, fun, and to have your heart focused on the coming of Jesus. If you’d like to join us, let us know on Sunday (so we know approximate numbers for the caterer). 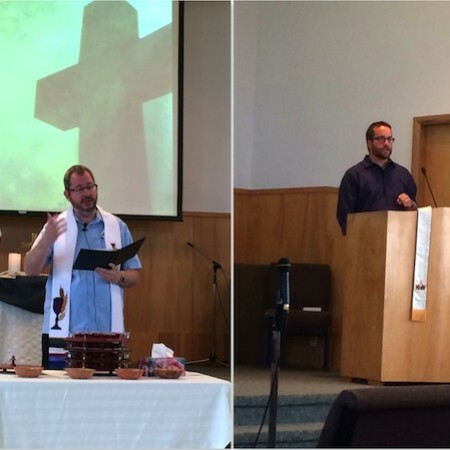 In November of each year, the church goes through an annual ‘Pastoral Review’ of both of our pastors. This process is not only helpful for the Pastors, but for the congregation as well. We encourage EVERYONE to fill out a survey – youth included. We ask that you sign your name to the survey – however the Pastors never see those names – only the comments. If you’ve forgotten to pick up a copy of the survey at church, click on the Survey link below. Completed forms can be deposited into the black box on the Malmo Info Table in the church foyer, by November 30th. If you’d like to speak to anyone on the Pastoral Review Committee, the members are Jeff R., Corey N., Rick V. & Lorne N.
Remember folks!! 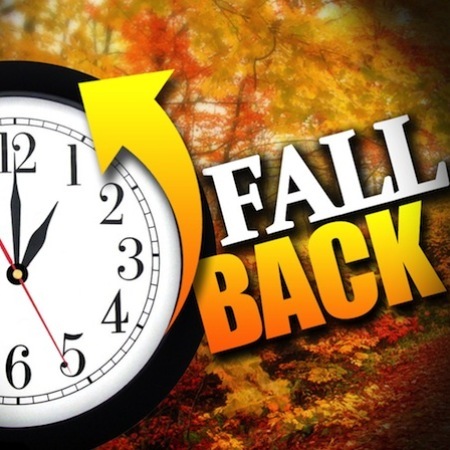 Tonight we turn our clocks BACK one hour. Enjoy your extra hour of sleep & we’ll see you tomorrow morning at church! Christmas is right around the corner – and that means as a church, we’ll be participating again in “Operation Christmas Child”. This is a program, operated by ‘Samaritan’s Purse’, that sends shoeboxes filled with hygiene items, toys, books, etc., to hurting children in countries around the world. Why should we get involved in this ministry? “Operation Christmas Child provides an opportunity for people of all ages to be involved in a simple, hands-on project of Samaritan’s Purse that focuses on the true meaning of Christmas – Jesus Christ – God’s greatest gift.” – Samaritans Purse. That’s the best reason of all. 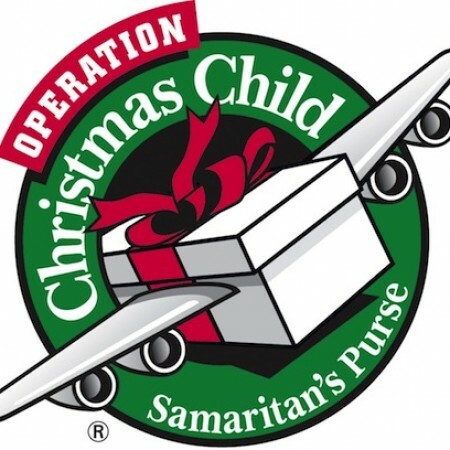 If you’d like more information about the ‘Operation Christmas Child’ program, or about Samaritans Purse, please click here. 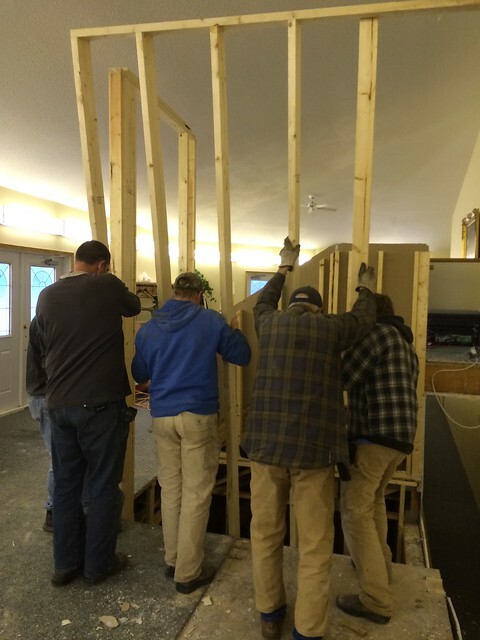 We’ve been made aware of an ongoing need in our nearby Maskwacis community. There are some folks – every day – every week – that don’t have enough food for their table. This is something that we can help out with. Would YOU be willing to be a part of this new ministry at Malmo? 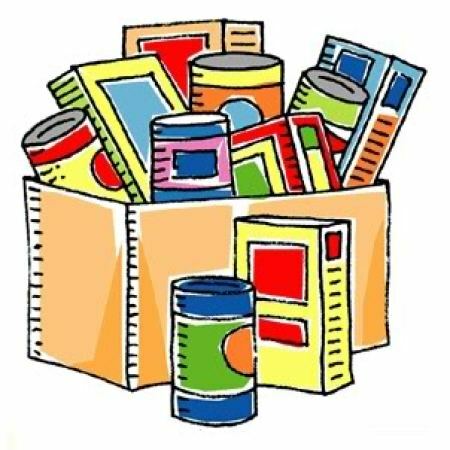 We are in need of healthy, non-perishable food items. (ie. peanut butter, pasta, canned soups, etc.) We’re also looking for solid boxes to put the food in for delivering. (small apple size boxes like those from Davison Orchards). Please drop off your food donations in the box in the foyer. Lets be a church that not only appreciates our Pastors, but SHOWS our Pastors how much we appreciate them. An encouraging word is always important – whether it’s during ‘Pastor Appreciation Month’, or at anytime during the year. Not sure where to begin? Both Lifeway Christian Resources & Focus on the Family have some neat and creative ways for us to show our appreciation for our Pastors. Click on the links below for ideas for all ages.